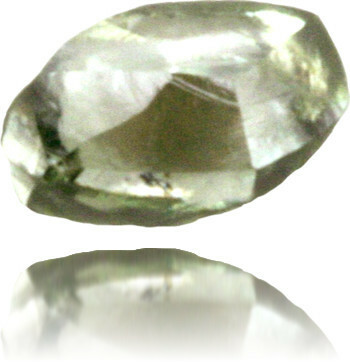 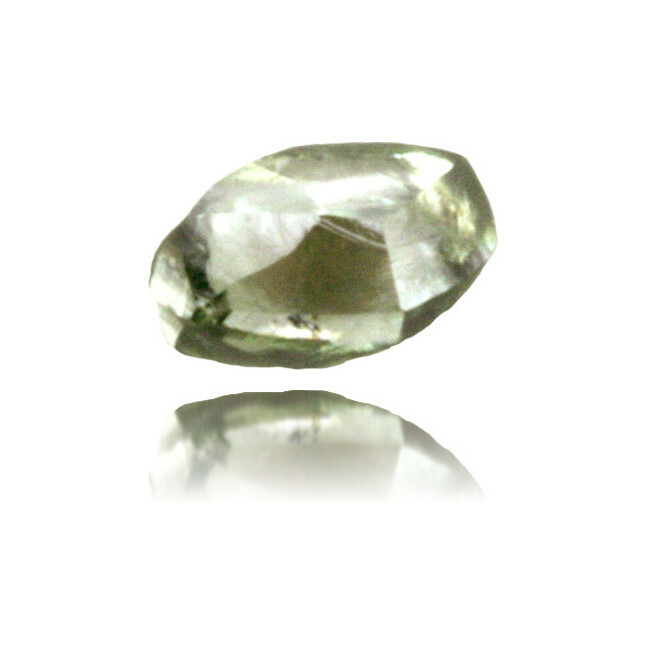 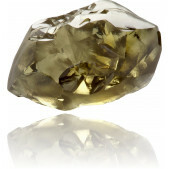 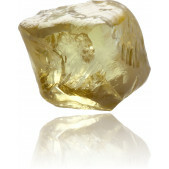 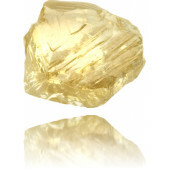 Appealing 0.32 carat, fancy green diamond, rough and can be certified on request. 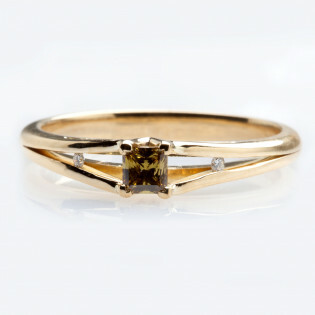 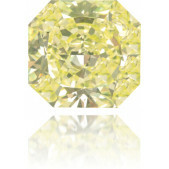 This is an extraordinary piece of diamond. 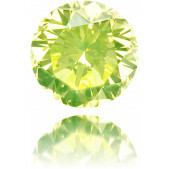 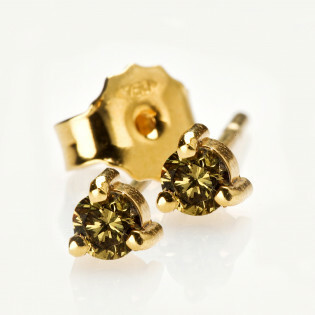 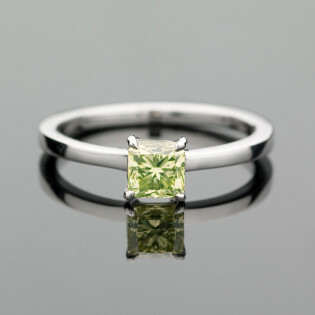 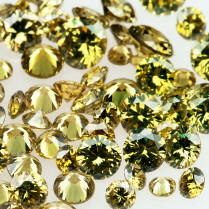 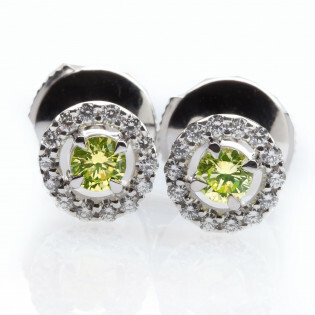 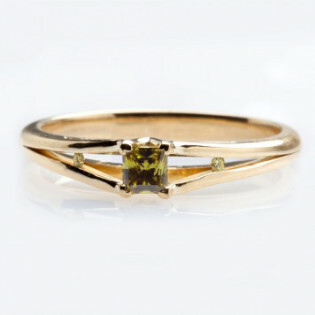 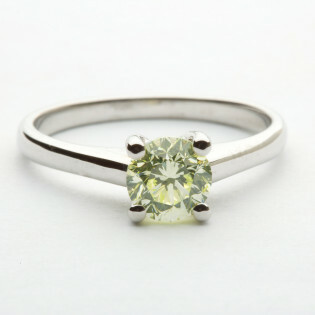 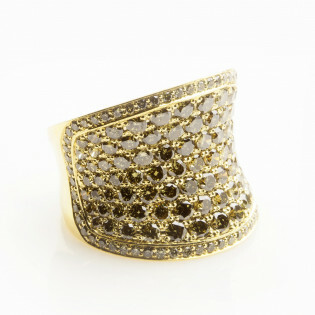 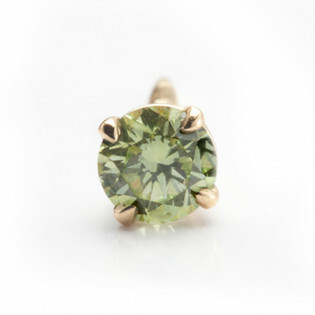 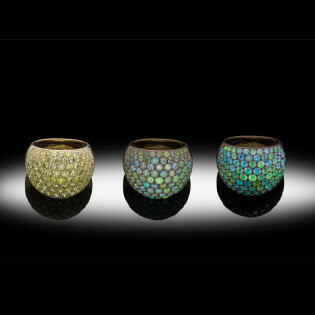 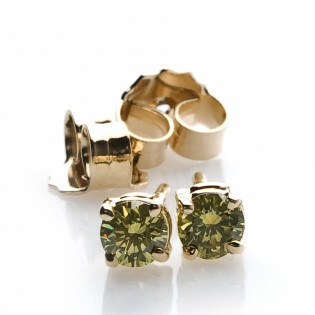 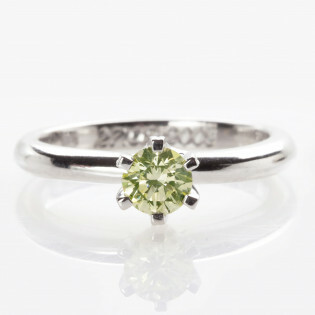 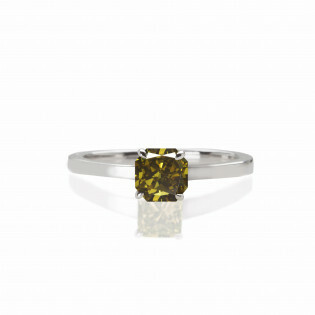 Green diamonds are the rarest item in color diamonds, thus the most expensive. 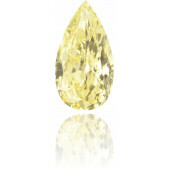 Andy Warhol painted a turquoise Marilyn that has the same color as this diamond.